On View> Museum of Contemporary Art Chicago presents "David Bowie Is" - Archpaper.com On View> Museum of Contemporary Art Chicago presents "David Bowie Is"
Whether you have stacked up a library of rare vinyl cuts from his Thin White Duke period, or were unaware he was even still recording, you will find something groovy at David Bowie Is, on view through January 4 at MCA Chicago. David Bowie is a formidable figure in pop music, performance art, and fashion, and the 400 pieces in this exhibit draw from all of Bowie’s famously fluid personae. The show, which makes its only U.S. appearance at MCA Chicago, features handwritten lyrics, original costumes, photography, set designs, album artwork, and rare performance material from the past five decades. 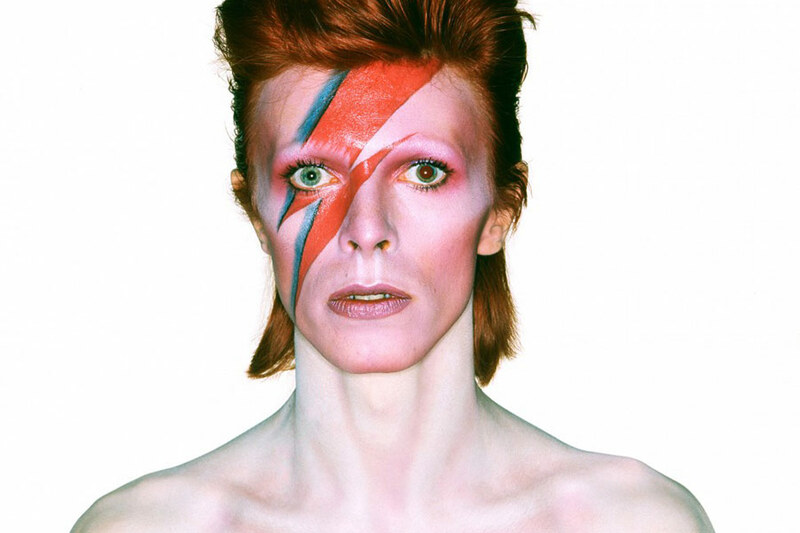 Follow the chronological trip through Bowie’s oeuvre, from the space-age glam rock of Ziggy Stardust to the hard-edged art rock of the 1980s, through last year’s surprise release of The Next Day, the British musician’s 24th studio album.